Hollywood, CA — Sunday, March 4th — The Hollywood Press Corps has behind the scenes photos of the treats! 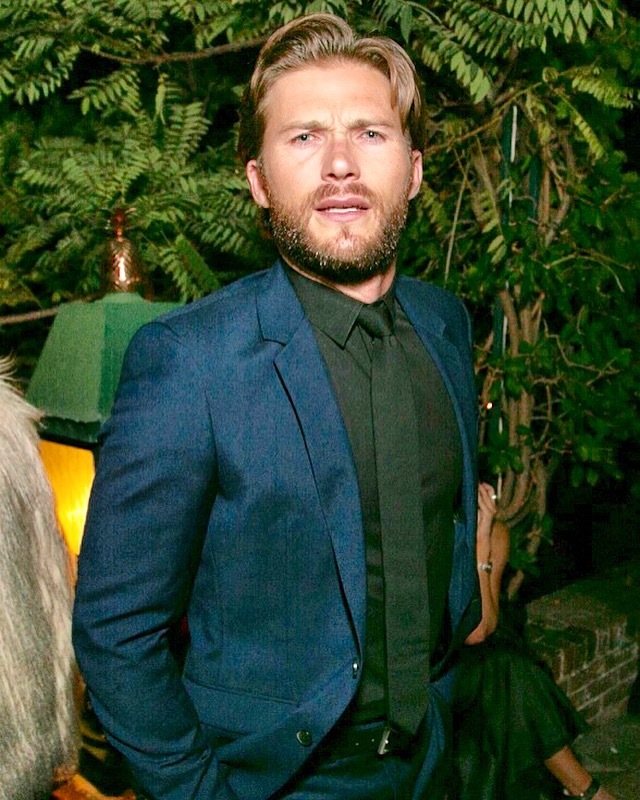 magazine 90th Academy Awards luxurious black-tie party at the private residence of Jonas Tahlin, CEO Absolut Elyx. presented the Academy Awards red carpet and ceremony throughout Jonas’ house, a beautiful sprawling Hollywood Hills estate. There was a classic Hollywood photo booth for guests to take photos as a memento of the night. Guests started to arrive at 4:00 pm. Chanel West Coast was one of the first celebrities to arrive, fresh off her MTV TRL performance joining as the award show had just got started. Absolut Elyx provided delicious signature cocktails such as the Elyx Spritz consisting of Elyx, lillet rose, and elderflower tonic. Everyone was tuned into the Oscar viewing and astonished by all the wins throughout the evening. 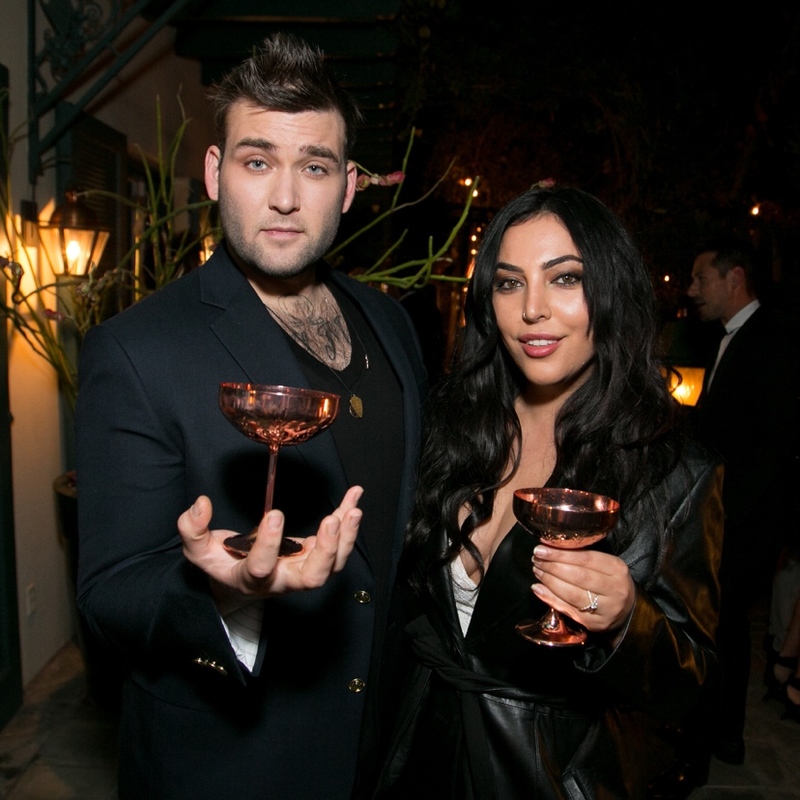 As the sun went down and the viewing party ended, the after party heated up quickly with DJ Zen and Patsy Palmer spinning tunes in the Great Gatsby Room of Jonas’ home. Celebrities started arriving around 10:00 pm. Paris Hilton arrived with her new fiancé, Chris Zylka. A year after debuting as a couple together. The now newly engaged couple sat at the corner table dancing. Ed Westwick was seen having fun with his girlfriend in a stand-out green jacket. The party went into the early hours of the next day until closing down at 2:00am, with what was yet another memorable Oscars evening. As usual, treats! served up an Oscars celebration not to be missed!